Prior to founding Walton Funding, Kav was a founding partner at SouthCap Brokerage Group, a private wealth management consulting firm headquartered in Atlanta, GA. Previously, he was an investment banker with Credit Suisse. While at Credit Suisse, Kav served as Vice President of Fixed Income in the New York headquarters. Kav is currently board chair for Essential 2 Life, a mentoring and leadership program for at risk teens. He has also served with the Boys and Girls Clubs of Metro Atlanta. He has been a guest speaker for the Society of Financial Services Professionals, the Financial Planning Association, the National Association of Insurance and Financial Advisors, the Million Dollar Round Table, and the Southern Federal Tax Institute. Kav and his wife Celia live in Watersound, FL with their son Huxley. Robert Cornett joins Walton Funding from Atlanta with over 15 years experience in mortgage lending. In his early career, Robert performed roles including mortgage loan origination, processing, and closing functions. Gradually he built his operation, eventually managing a team of loan originators funding FHA/VA, conventional, jumbo and construction/rehab loans. One of his top agents mentioned, "How many loan officers are consistently emailing me back until 9 or 10 o'clock at night". Robert is a graduate of Carson Newman University, where he was a member of the men's tennis team. He led the team to a South Atlantic Conference championship where he was awarded MVP. He currently resides in Inlet Beach, FL with his dog Buddy. After receiving his Business Management degree from Georgia Tech, Jacob spent 8 years in Atlanta as an operations analyst and consultant. Jacob's customer first approach ensures that he is readily available to assist you with your financing needs. Jacob and his wife, Bianca, moved to 30A in 2017, and enjoys spending time on the beach, fishing, and paddle boarding. He joined the Walton Funding team in 2018 to foster community relationships and help develop the business in new markets. 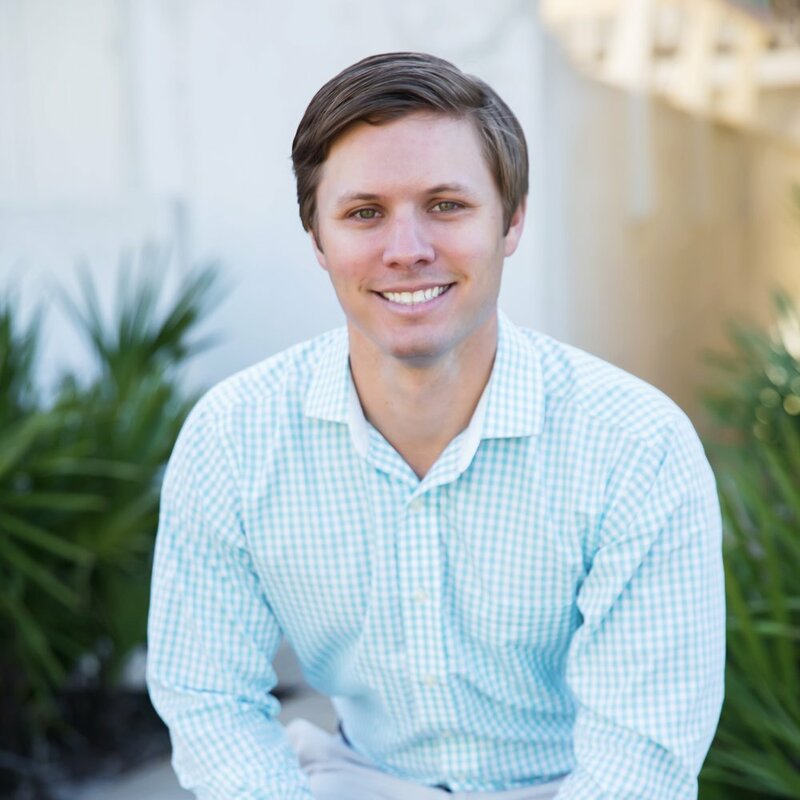 Steadman joined Walton Funding after graduating Samford University with a Finance degree. While attending Samford, he had several internships with different companies in the financial industry while also serving as Vice-President of a student leadership organization. Last year he moved to Rosemary Beach with his wife, Mary Grace. Steadman enjoys fly fishing at Eastern Lake or out west if he can make it, along with dialing in his golf game from time to time.